Ever wondered if girls wake up naturally pretty? Ever wondered how clothes got that way? This blog aims to show the effort behind the girl. 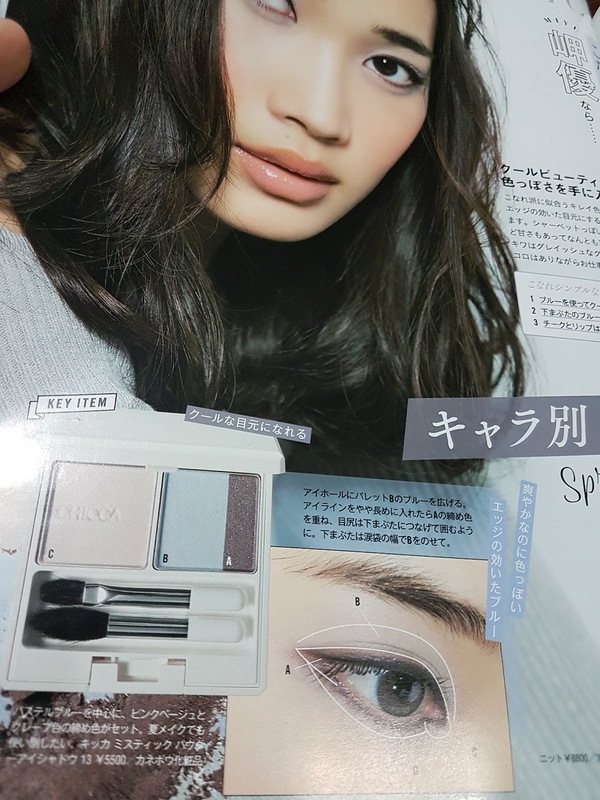 I managed to get 3 beauty-related Japanese magazines straight from Japan. 1) Maquia - May issue launched in Japan on 23 March. 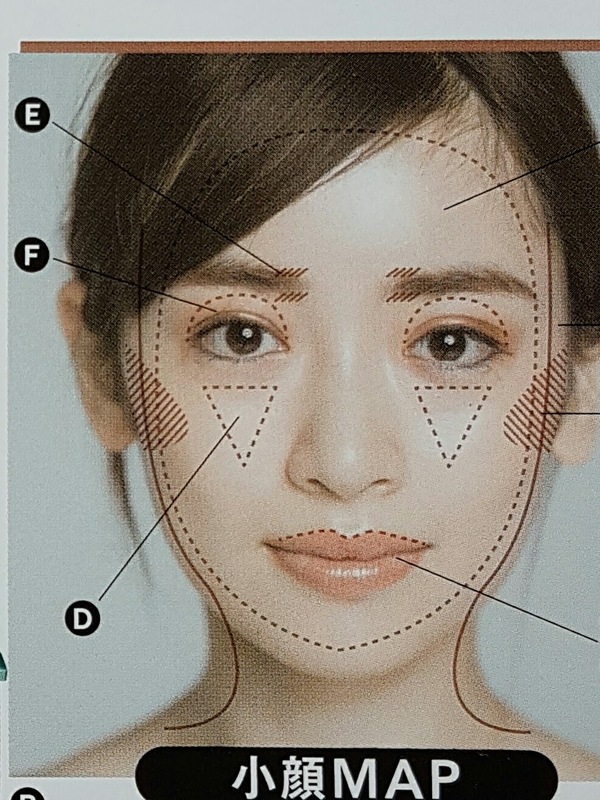 This month's focus is all about creating the small/sharp 'ideal' face. The magazine came with an oval toothbrush-type brush and 3 samples from Obagi. There was even a section showing how you can use the brush as part of skincare routine or to apply base and blusher. 2) Voce - May issue launched in Japan on 23 March. Voce's focus this month was all about base products. 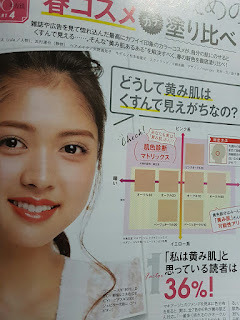 They had a section on how to make your complexion glow (as opposed to making it look shallow) and a detailed review of base products launched recently where they put them through a detailed analysis). 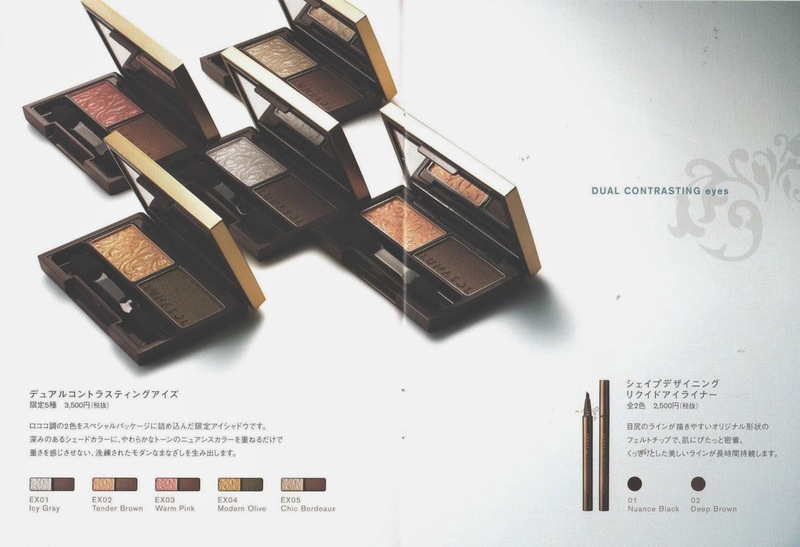 Some brands were also selected to feature their spring eyeshadows. 3) &Rosy - May issue launched on 23 March. This was my first time buying &Rosy and it was a great decision. 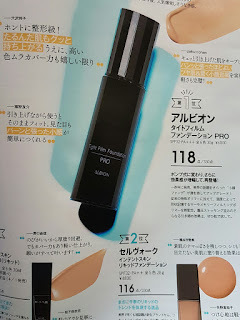 Targeted at ladies over 35 yrs old, the May issue came with a deluxe sample of Kose Decorte Whitelogist Bright Express (Whitelogist is the premium whitening line from Kose Decorte) and a cute feline zippered pouch. 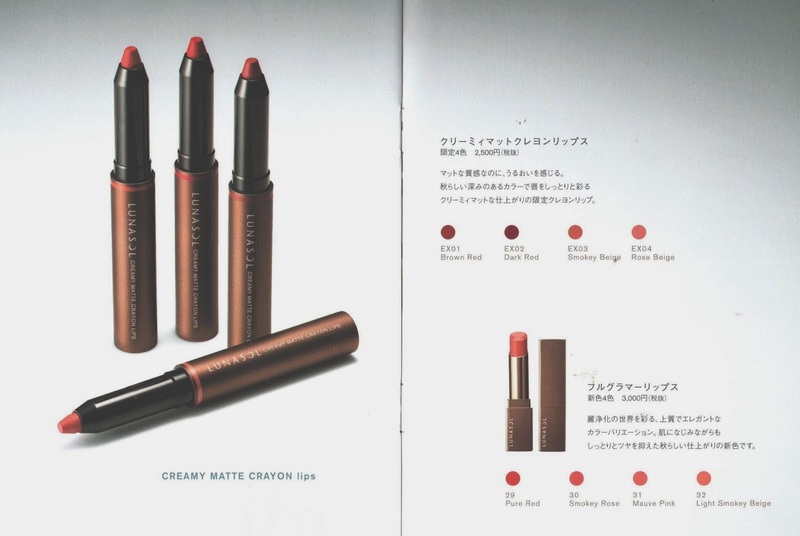 Pony, a celebrated Korean makeup artist, has launched her own line called Pony Effect. 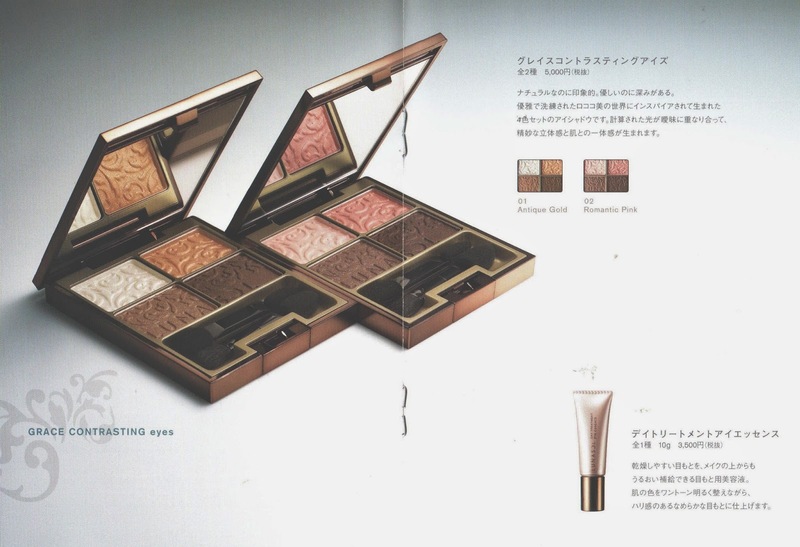 She has previously collaborated with Memebox for 2 collections and that experience has informed her on what works. Pony Effect’s first offering is a limited edition holiday 2015 collection – 1 eyeshadow palette, 1 contouring palette, 3 lipsticks and 4 nail polishes. I decided to get the eyeshadow palette from Korea the day the collection launched and this palette arrived at my home within 10 days. The palette consists of 3 matte shadows (In City, All Night, Bad or Good), 4 shimmers (Overdose, Beautiful Liar, Ready to Party, Drunk Dial) and 2 glitters (Just 10 Seconds, All That Glam). At this point in time, I have only tried Overdose, Ready to Party, Drunk Dial and All That Glam on my lids. I have to say I find the colors very wearable despite its shimmer and glitter. Pony Effect's Just 10 Seconds is a fine white glitter with violet sparkles compared to the bigger holographic sparkles of Shu Uemura's G White Rainbow. I personally find that Just 10 Seconds will change the original base eg black becomes a purplish black, so this is something to consider before you use it as a glitter overlay. I couldn't find the photograph file of this swatching - In City and All That Glam so please rely on the video for swatches. Pony has also released her own video tutorial for this collection here. Disclaimer: I received no payment or payment in kind for writing this blog post. All opinions expressed and products featured here are my own. Kanebo Lunasol's 2014 Autumn Collection is set around a Baroque theme. 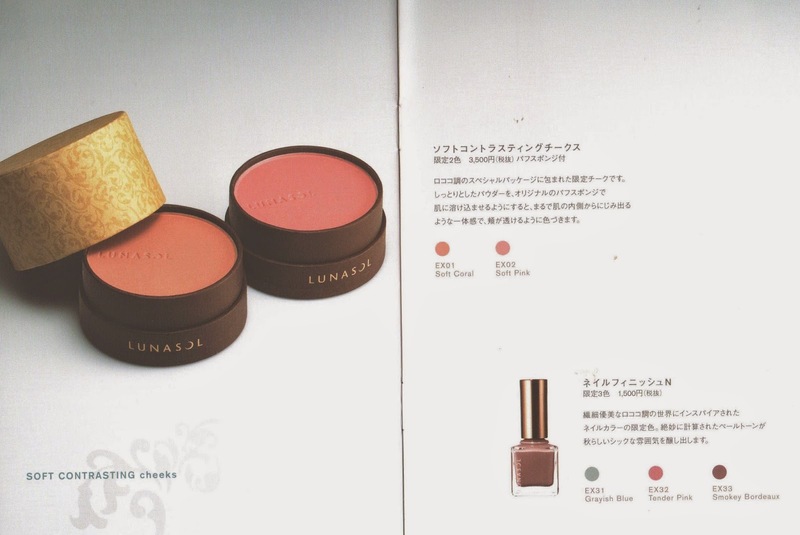 The Lunasol 2014 Autumn Collection will be stocked for sale on 22 August 2014. Copyright 2013 Effortgirl. All products reviewed are purchased with my own money or are gifts. Picture Window theme. Theme images by molotovcoketail. Powered by Blogger.